Online Entries are now closed. A limited number of Late Entries will be available between 6:45am and 8am on Sunday at the Event. We look forward to seeing you all on Sunday. This is based on age as at 20/01/2019. Swimmers entered in the 3.5km Challenge will be taken by bus to the start line. No other combinations are possible. Wave starts are based on nominated times for the Carbon Group 800m Splash, 1.6km Classic and Satterley 3.5km Challenge events. 250m event based on Age/School. - 250m - Primary school with most number of registered swimmers - do not have to swim to be eligible. 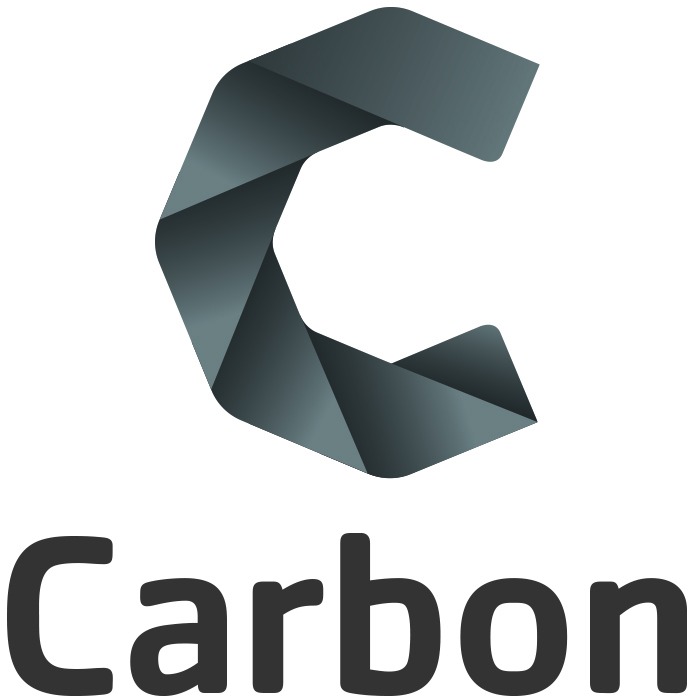 - Carbon Group 800m - 1st, 2nd, 3rd overall male and female + Corporate cup for Company / Organisation (not swim club) with most number of swimmers. In the event of a tie in numbers, the company with the fastest last swimmer across the line wins. - Satterley 3.5km - 1st, 2nd, 3rd overall male and female + youngest swimmer to complete the course + age group prizes for 1st male and female as follows: 12-17, 18-24, 25-34, 35-44, 45-54, 55-64, 65-74, 75+, with all age groups determined using a swimmer's age on the day of the race and gaining no other trophy (GNOT) rules also apply. Team prize for four fastest swimmers from a Masters Club - aggregate time of first 4 swimmers, team with lowest aggregate score wins. 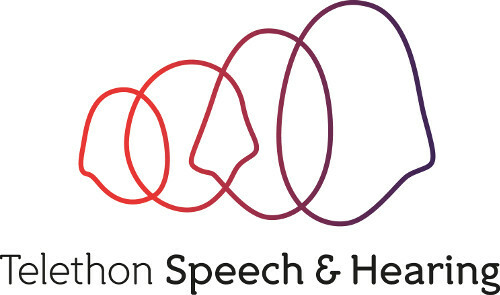 Telethon Speech & Hearing (TSH) is an independent registered charitable Organisation that helps families with children who have hearing or speech and language impairments learn how to hear, speak, play and learn. Founded in 1967 by a group of parents of children with hearing impairments who wanted their children to acquire good spoken language, today we are WA's premier provider of a range of integrated diagnostic, education, therapy and support services for individuals with hearing loss and speech and language delays or disorders. We take a whole of life approach to supporting children and their families, while providing clinical support services for adults with these needs. Funds raised from the 2019 Swim Thru Perth will directly support a project at Telethon Speech & Hearing which focuses on supplying equipment to TSH children. This ensures that our funds will make a tangible and significant difference which is rewarding for everyone involved. Make a donation to Telethon Speech & Hearing here.